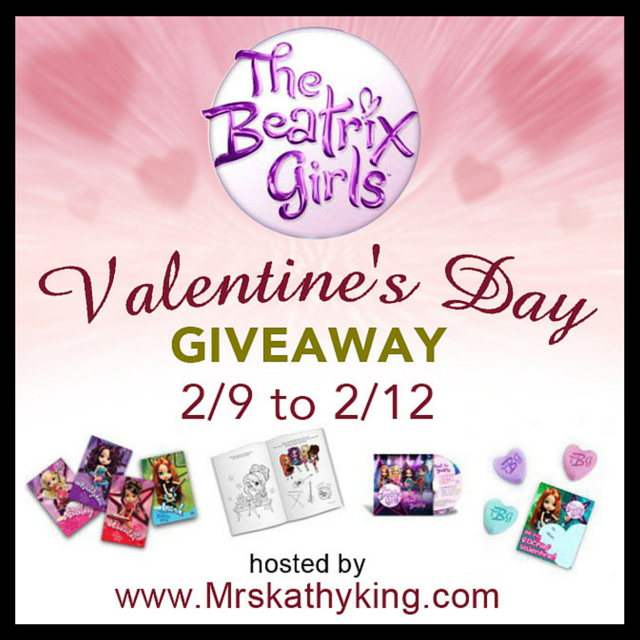 One lucky Diva will have a chance to win the Ultimate Valentine’s Day Prize. Previous post: Need a Doctor? Hate the Doctors Office? Next post: Do you know all about Dreft Home?